Dori Fenenbock is a direct result of the Trumpification of politics. She's saccharine, a fake substitute. Something packaged to look like the real thing, only not. Over the holidays I've been watching to see how campaigns are going and since Norma Chavez got into the race, Fenenbock's campaign seems to have come to a screeching halt. Maybe its because of the holidays or maybe its because they don't know how to deal with Chavez or whether she's going to be a factor. Personally I think they are scared to death of her. But there was some social media activity that caught my attention. Trump has taken lying to a new art form when it comes to politics, to the point that he feels he has to do it to get attention and we have just become accustomed to it. And that is dangerous for America. Well check out two interesting posts from Fenenbock that she really shouldn't be allowed to get away with saying. The first one is about being made a "compañero" in the Democratic Party. The implication is that this is some honor bestowed upon her by the El Paso Democratic Party and it is an attempt by her campaign to legitimize herself as a Democrat. Here's what the truth actually is. She literally bought the designation. 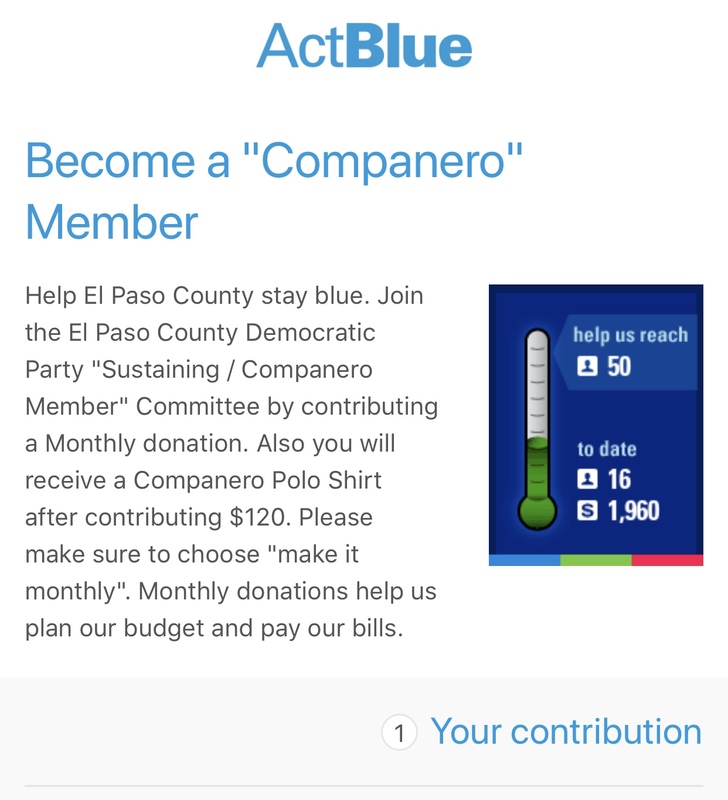 You become a "compañero" in the local Democratic Party after you donate $120. Thats it. That is all you have to do. See, you just buy your way in. Which is Fenenbock's desired result. She thinks her money can BUY legitimacy as a Democrat and she uses social media posts to further than goal. But wait, there's more to this Fake Fenenbock fiasco. 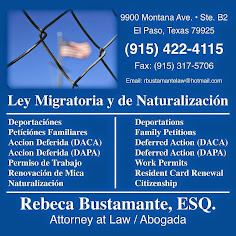 She alleges she is cleaning up El Paso. This is Trump speak. The only thing missing is her saying she's gonna drain the swamp. Its one thing to exaggerate or "spin". Its another to flat-out lie. And unless by "we are cleaning up El Paso" she means her block walkers are walking around with garbage bags picking up trash, then she's absolutely lying. I'd love to hear someone stick a microphone in front of her and ask her exactly how she's cleaning up El Paso. I seriously can't think of one thing she's doing that indicates she's cleaning up El Paso. Thats a narrative she wants to put out, but its a flat out lie. In reality, the facts say something vastly different. 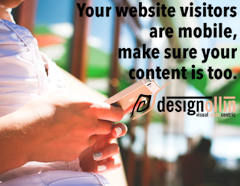 The facts indicate that the opposite is actually the reality. 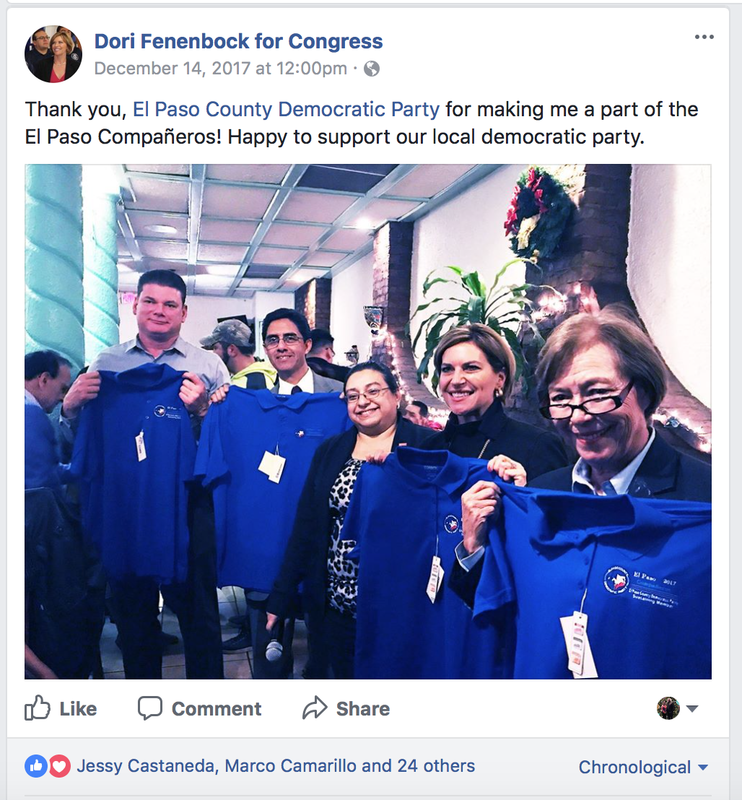 Dori Fenenbock advocated and voted for a bid that later appears to have been rigged by her buddy Juan Cabrera at EPISD. You remember EPISD, the school district that gave El Paso a black eye because the superintendent, among other things, rigged a bid for someone? Stop me if you've heard this one before. Cleaning up El Paso? She didn't even clean up EPISD. She knew Cabrera had hired Himmelstein at a staggering cost to tax payers of $1,500 per day. I don't know about you, but if EPISD gave me $1,500 today it would really brighten my disposition. Fenenbock signed off on Cheddar Bob Cabrera's first-class travel and then endeavored to make EPISD less transparent by trying to control who speaks to the media from EPISD. The facts show she made EPISD less clean and less transparent. Talk about a campaign song coming back to bite you! Regardless of a Trump presidency, facts still matter Mrs Fenebock. Ah yes, she’s our little Trumpster. Have you seen her personal Facebook page where she traded Dolores for Congresswoman Barbara Lee? Was that because of Norma and her treasurer? But more laughable is her description of herself: “Lawyer and candidate for congress supporting women, children, immigrants, veterans and jobs.” Guess her highly paid handlers forgot to tell her about the environment and gay rights and a woman’s right to choose! Lol. Point is, since when is she an advocate for all these progressive causes? Was it after she voted against President Obama TWICE? Was it after her husband donated to Ted Cruz and supported Trump? Was it after she screwed teachers and children and used the district for her personal vanity? 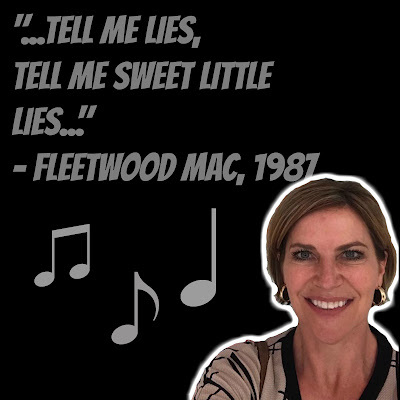 The woman’s fakeness is as nauseating as aacharine! 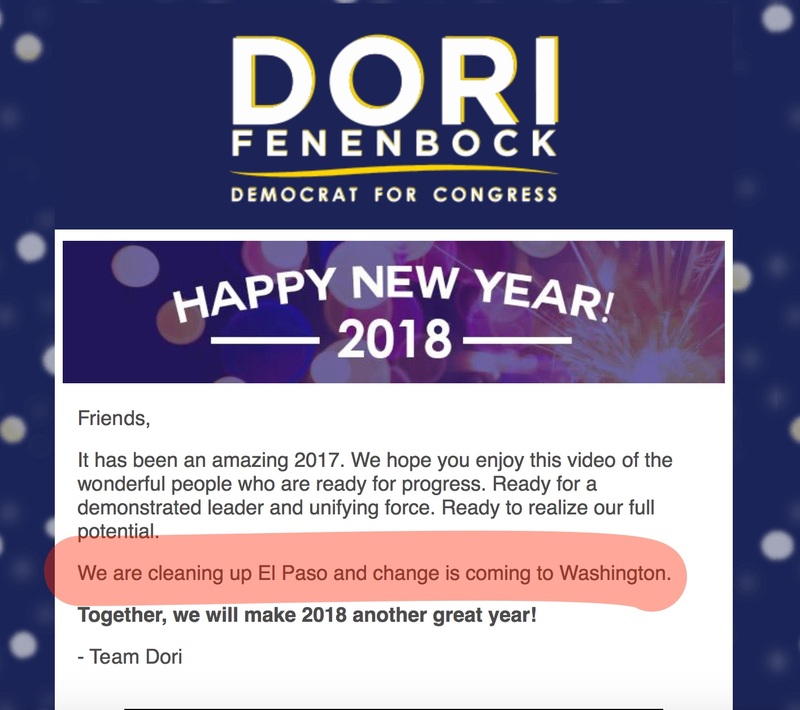 It’s time to start calling Fake Dem Dori out at all the forums she attends! 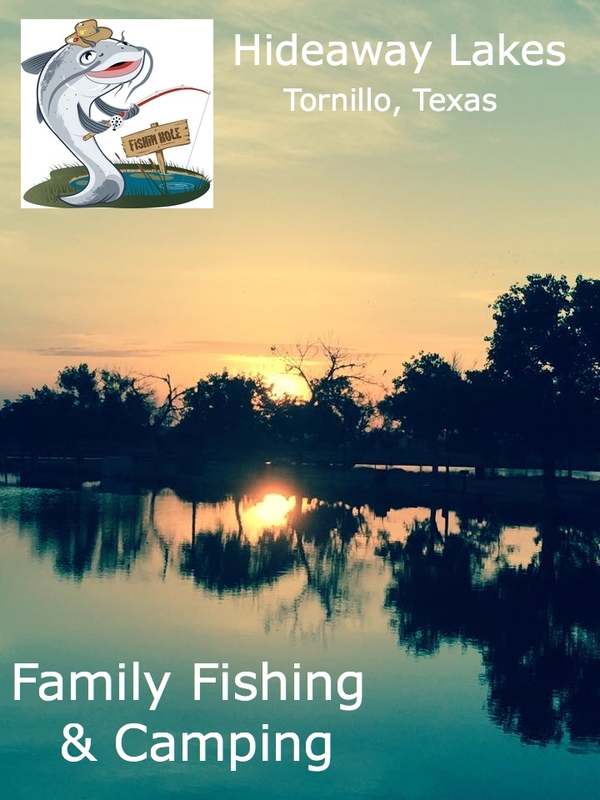 Dori: A Name You Can Trust? Aguilar Says "Don't Vote for Me"